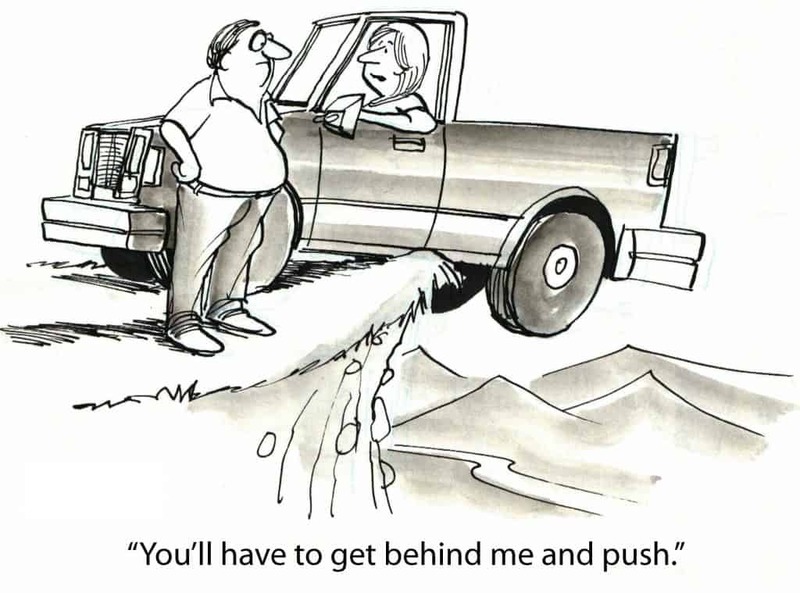 Would Reckless Endangerment improve safety and health more than would Industrial Manslaughter laws? The reckless endangerment provision of Victoria’s Occupational Health and Safety Act 2004 is likely to be crucial to this year’s discussions on Industrial Manslaughter laws and the management of workplace health and safety more generally, particularly as Victoria’s Minister for Workplace Safety, Jill Hennessy, has announced an implementation taskforce that includes a Workplace Fatalities and Serious Incidents Reference Group. 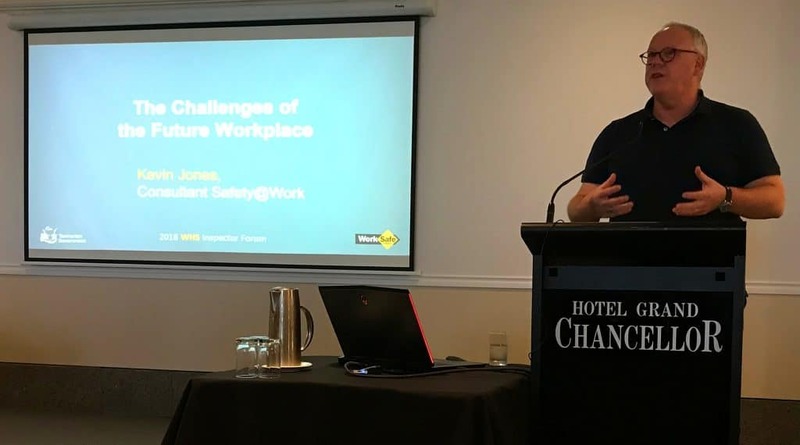 This article is part one of an edited version of a keynote presentation I made at the a special WHS Inspectors Forum organised by WorkSafe Tasmania. The audience comprised inspectors from around Australia and New Zealand. 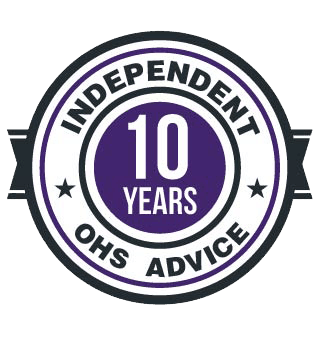 I was asked to be provocative and challenging so posed some questions to the audience about how occupational health and safety (OHS) is managed, regulated and inspected. The audio of the presentation is available at SoundCloud and Podbean and below. I encourage you all to analyse what you say, what you are told, what you do and how you do it. 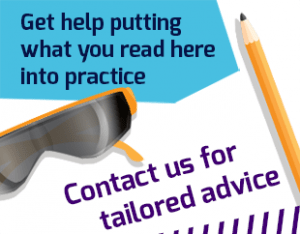 Too often we accept information and our situations uncritically and I want you to question everything, including what you read in this article. 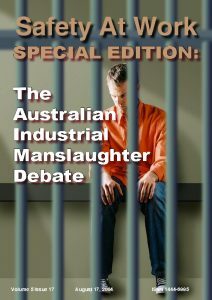 For those Australians who are watching the latest political push for Industrial Manslaughter laws, it is important to remember that the activity has a history that extends over a decade. Many of the current arguments for and against have been addressed previously. 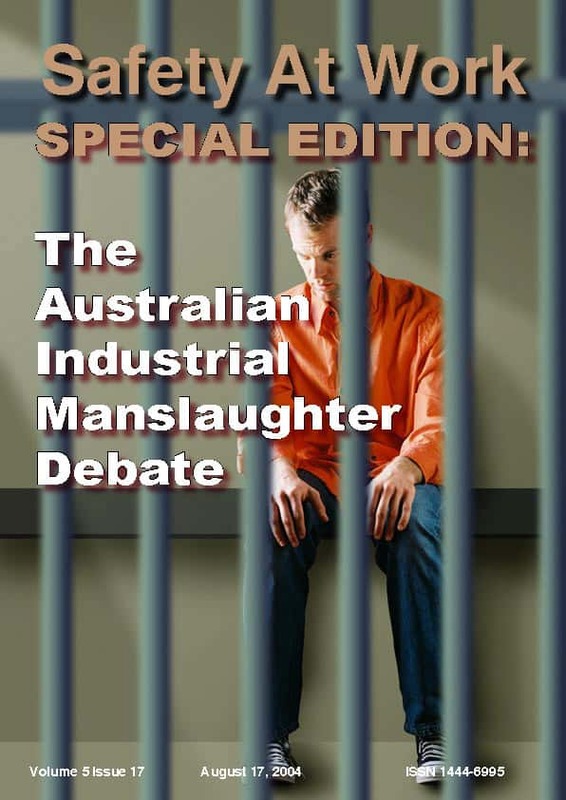 In August 2004, the earlier iteration of this blog, Safety At Work magazine, printed a special edition on “The Australian Industrial Manslaughter Debate”. Below is an edited version of my Editorial in that magazine. A longer article on the issues raised in that edition is available elsewhere in the SafetyAtWorkBlog. 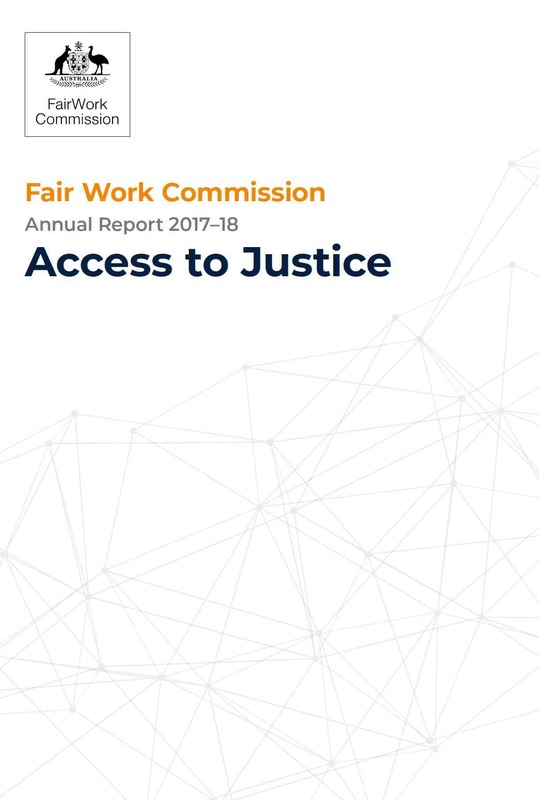 Will the recommendations of the Senate Committee’s inquiry into industrial deaths benefit relatives of deceased workers? Yes, mostly. 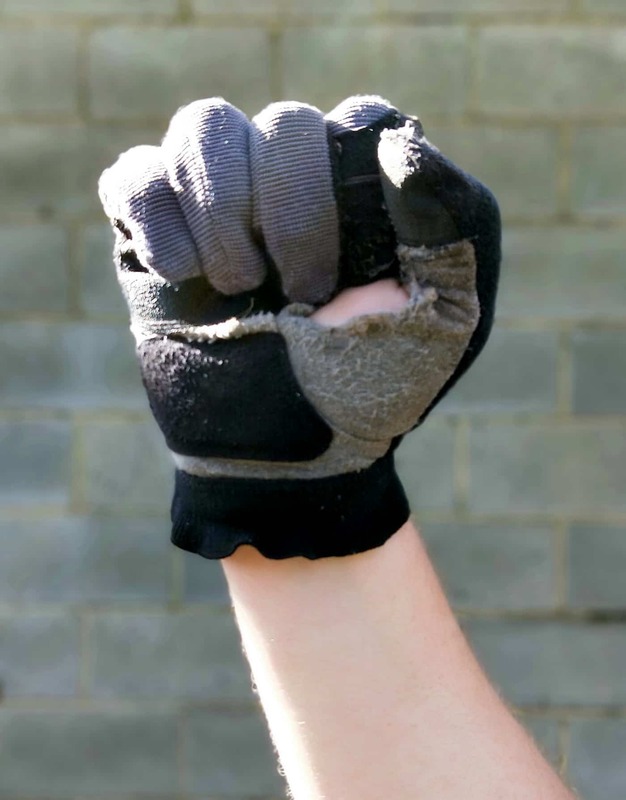 Australia has been told for a long time that workplace bullying was an epidemic. Recent data seems to indicate that workplace bullying is a persistent problem which, to some extent, has blended into the miasma that is work-related mental health. 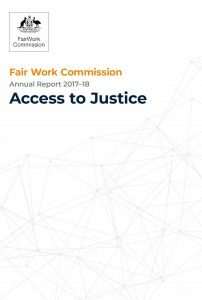 The Fair Work Commission released its 2017/18 Annual Report on October 18 (not yet online) adding further doubt to the epidemic claims. Below is a comparison graph (page 19) of FWC activity which shows 721 applications concerning workplace bullying. It is ninth in the list of FWC activities.